Glass Racks (like new!) only $15 each!!! 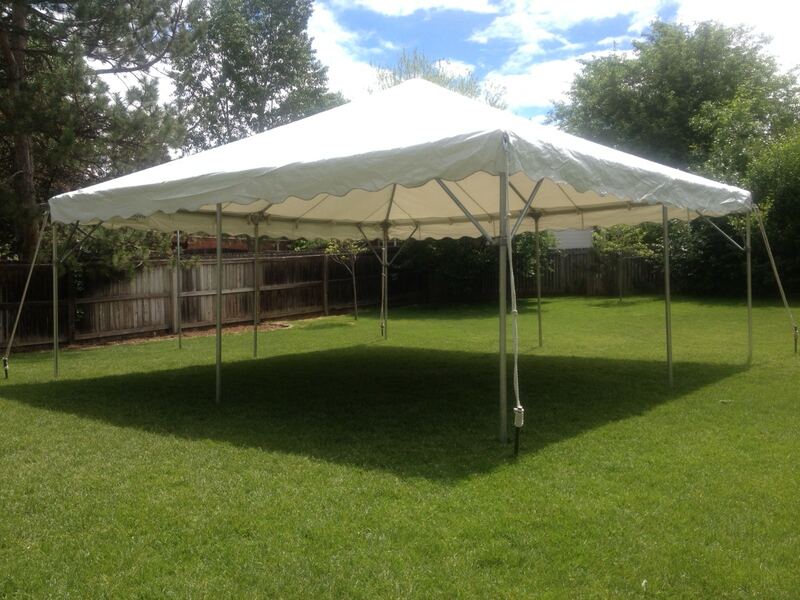 20’x20′ vinyl tent tops (tops only!) for $100 each! 6′ & 8′ Formica Topped Tables only $15/$20 each! 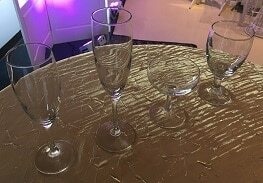 Various Water & Champagne Glasses only $1 each! Kodak Carousel Audio/Viewer only $50!